With schools back in session, and airlines set to switch to winter schedules at the end of October, the time is ripe to bag a bargain fare. Can we really be talking about winter sun holidays already? Yes, we can. Fresh from lunching its biggest ever schedule from Cork Airport, Ryanair has winter breaks from the airport including Faro from €24.99 and Gran Canaria from €28.41. There are flights from €9.99 from Dublin to the UK, too. Book on ryanair.com. 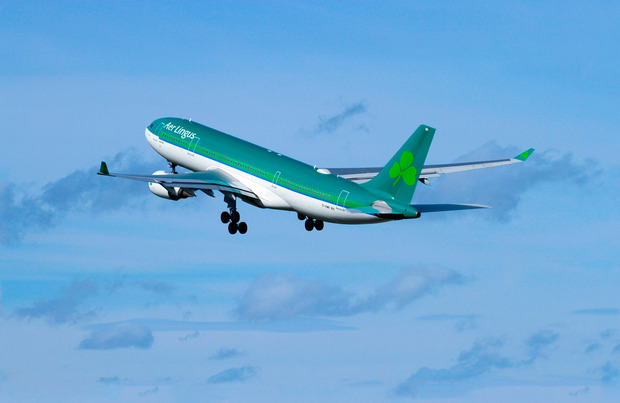 Aer Lingus has two million seats on sale this September, for travel between November 1 and March 31. The low lead-in fares are to Birmingham and Manchester, with other offers including Amsterdam, Paris and Brussels from €29.99 each way. Book on aerlingus.com. Christmas markets, anyone? Icelandic low-cost carrier WOW has winter fares from Dublin to Reykjavík from €39.99 each-way, with one-stop flights to 15 US destinations from €99.99. Fares are valid when booked as part of a return trip for travel between October 1 and January 31. Book on wowair.ie before Friday, September 21. Skyscanner.ie says its data shows prices from Ireland to New York have dropped 6pc since Norwegian launched its low-cost routes in 2017. As we publish, United has basic economy fares from €280 on select dates - to see the fares click through to its 'flights from Dublin' page. 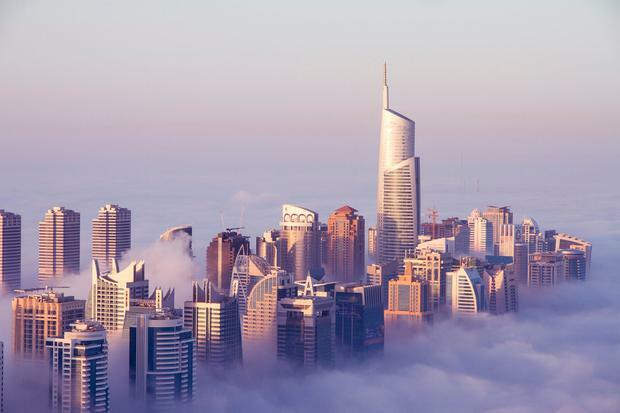 Emirates has an autumn sale including return fares from Dublin to Dubai from €499, Hong Kong from €559 and Singapore from €609 (for travel from September 24 to December 14). Business Class fares start from €2,699. Economy fares include food and drinks and 35kg of checked baggage. Book at emirates.ie. All airline sales lead with flashy, eye-catching offers. These almost always turn out to be on select routes and will depend on the time and date of travel, as well as availability. The fares may also be conditional on booking as part of a return flight, and do not include extras like checked baggage or seat selection.